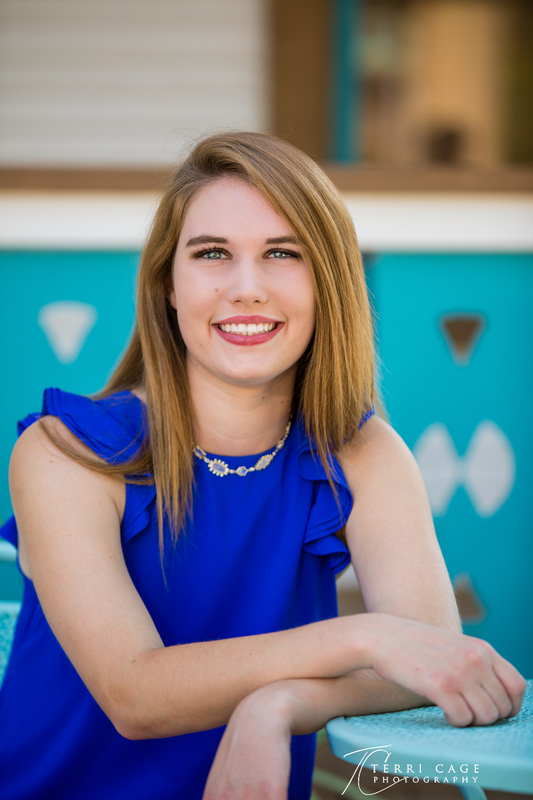 We took Claire’s senior pictures at one of my favorite locations, Stone Creek Park in Flower Mound, Texas, I love this spot as it is always a little different. The water levels are always changing and it gives it a different appearance each time. It is one of the few water locations I know of that I am not worried about snakes. It is a very popular location which keeps the snakes away. We did several outfits in the water and then when it got to dark we move to the lawn area. She worn a dress from my collection, that I thought would look lovely in the setting. The rocks can be very slippery and Claire found one, she slipped and fell,. She didn’t hurt herself or get her hair or makeup wet, but the bottom of the dress was pretty wet. I told her since it was wet she had to options to stay where she was and sit in the water with the dress one or change. Her eyes lit up and was all for the sitting in the water. I applaud her because I know that water was cold. I had rubber boots on and I could feel the coldness as i stood in the water.